Here we have a list of our favorite books about Ecuador, from guide books to nature guides and novels. We are constantly updating this list, whenever we discover new interesting books about Ecuador. Humphreys, Sara (2016). The Rough Guide to Ecuador & the Galapagos Islands. 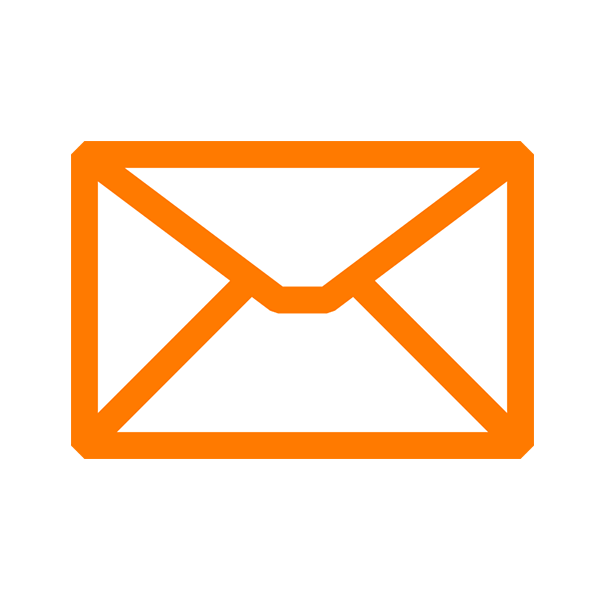 Rough Guides Ltd. The brand-new Rough Guide (September 2016) contains all the latest travel information about Ecuador. Saint Louis, Regis et al. (2015). Ecuador & the Galápagos Islands. Lonely Planet Publications. The classic guide book: The Lonely Planet’s 10th edition, with plenty of useful information and travel tips. Rachowiecki, Rob and Mark Thurber (2008 ). Ecuador: Climbing and Hiking Guide. Viva Publishing Network. From short walks to long treks and mountain climbing: detailed descriptions, tips, and ideas, also for off-the-beaten-track adventures. Esposto, Roberto (2012). Latin American Spanish: Phrasebook & Dictionary. Lonely Planet Publications. 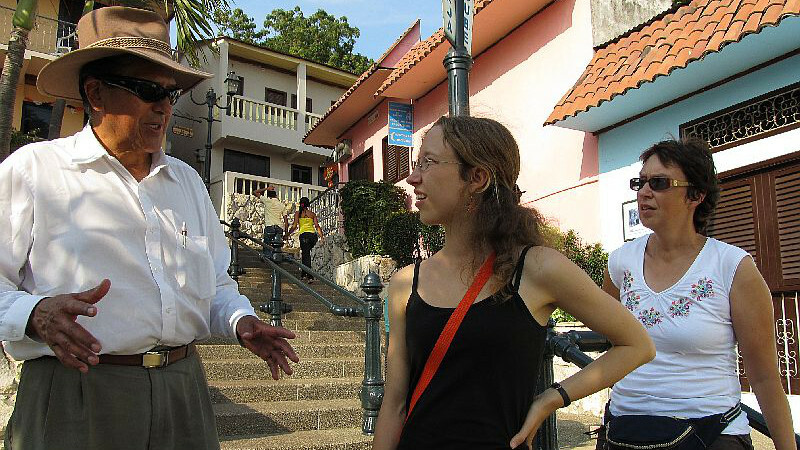 Whether you want to just learn how to order a cup of coffee, or if you’re planning on holding longer conversations: A Phrasebook is definitively a good idea if you want to converse with the locals. Fitter, Julian, Daniel Fitter and David Hosking (2002). Wildlife of the Galápagos. Princeton Pocket Guides. Princeton UP. One of the best wildlife guides for the Galapagos. This book contains information on more than 200 animals, with beautiful illustrations. Small enough to take along on all tours. Forsyth, Adrian und Ken Miyata (1984). Tropical Nature: Life and Death in the Rain Forests of Central and South America. Scribner. A wonderful book that talks in 17 essays about the unique life in the tropical rain forests. Written by biologists but easily enjoyable by everybody who’s interested to learn more about this fascinating ecosystem. Icaza, Jorge (1973 ). The Villagers (Huasipungo). Southern Illinois UP. The hardship of the indigenous population of Ecuador’s highlands is the subject of Icaza’s famous novel Huasipungo. It has become one of the classics of Ecuadorian and indigenist literature and is available in English. Isherwood, Christopher (2003 ). The Condor and the Cows: A South American Travel Diary. UP Minnesota. Isherwood traveled through Ecuador and its neighboring countries long before “regular” tourists made their way here. His accounts can be read in this interesting travel journey. A wonderful insights into the peculiarities of South America in the 1940s. Kehlmann, Daniel (2007 ). Measuring the World. Quercus. This novel switches perspective between Gauss, the mathematician in Berlin, and Humboldt, traveling South America. His adventures seem incredible, scrambling up the highest mountains without equipment, driven by scientific curiosity, always looking for more knowledge, plant species, and animals. Latorre, Octavio et al. (1990). The Curse of the Giant Tortoise: Tragedies, Crimes and Mysteries in the Galapagos Islands. Librimundi. The human history of the Galapagos is told in this collection of essays. Fascinating, intriguing, dark, and adventurous: from pirates to scientist, from settlers to soldiers: the Galapagos have attracted all kinds of people, some for a short while, others for good. Pearson, David L. and Les Beletsky (2005). Ecuador and the Galápagos Islands. Travellers’ Wildlife Guides. Interlink Pub Group. A bit heavy, but great information and lots of color plates. Also includes information about national parks, different habitats and ecosystems. If you’re interested in animals, this is a great book to bring along on your trip. Ridgely, Robert S. and Paul J. Greenfield (2001). 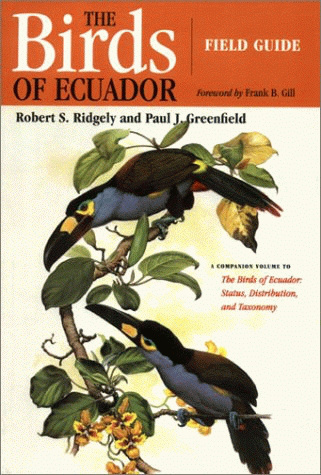 The Birds of Ecuador: Field Guide. Cornell University Press. ISBN 978-0801487217. The best book for bird watchers. All of Ecuador’s birds, with color plates and extensive explanations. There is an edition which has the plates in a separate, smaller book, very recommended to take along on your field trip. You can read the detailed descriptions in the large book back at the hotel. de la Torre, Carlos and Steve Striffler (eds.) (2009). The Ecuador Reader: History, Culture, Politics. Duke UP. Encompassing Amazonian rain forests, Andean peaks, coastal lowlands, and the Galapagos Islands, Ecuador’s geography is notably diverse. So too are its history, culture, and politics, all of which are examined from many perspectives in The Ecuador Reader. Whitaker, Robert (2004). The Mapmaker’s Wife: A True Tale of Love, Murder, and Survival in the Amazon. Random House Publishing Group. One of our favorite books about Ecuador. It tells the incredible story of Isabel Rodin, an Ecuadorian girl who fell in love with a guy who came to Ecuador as part of the French Geodesic Mission in 1736. She traveled through the whole Amazon basin to meet him in Guyana. Also the story of how scientists finally figured out the exact shape of the earth. Whitmore, T. C. (1998). An Introduction to Tropical Rain Forests. Oxford University Press. A great general introduction to tropical rain forests. The newer edition was extended to contain more information about the human impact, as well as about sustainable forest management. Good preparation for a trip to Ecuador’s Amazon. Wittmer, Margret (2013 ). Floreana: A Woman’s Pilgrimage to the Galapagos. Moyer Bell. Looking for more books about Ecuador? Check out this list on Good Reads.